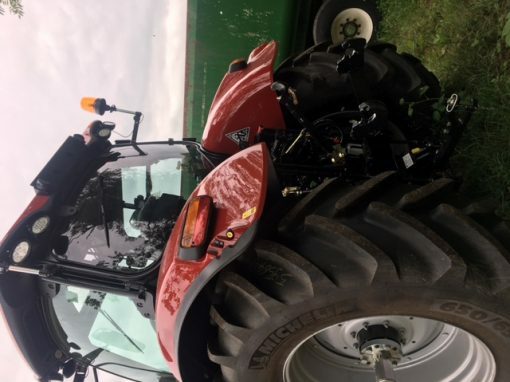 Case IH Puma 165CVX Ex Hire Tractor for sale. Features include CVT Transmission, Front Linkage & PTO, 50KPH, Michelin Tyres and LED Lighting Pack. 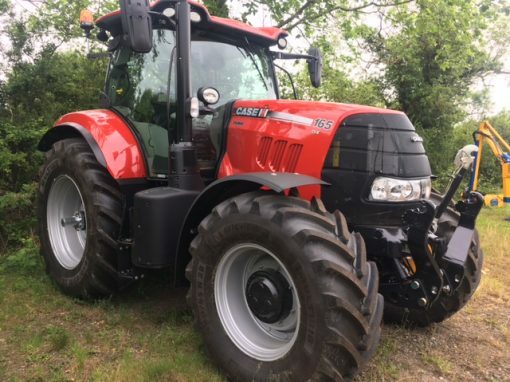 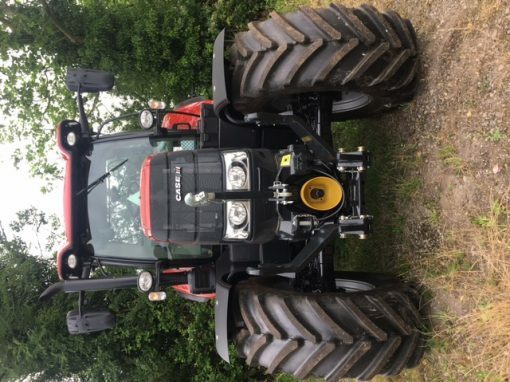 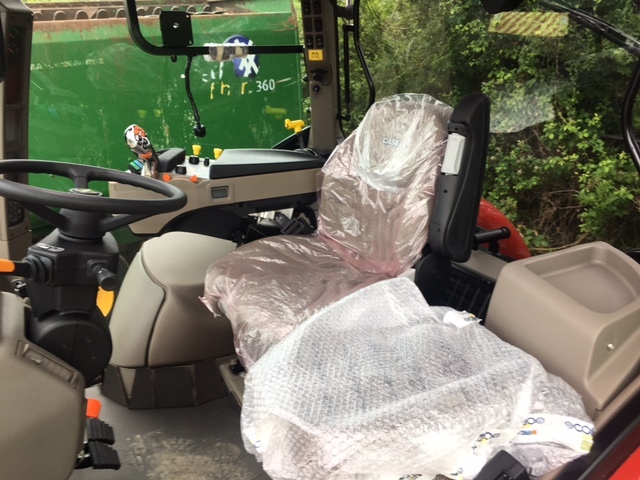 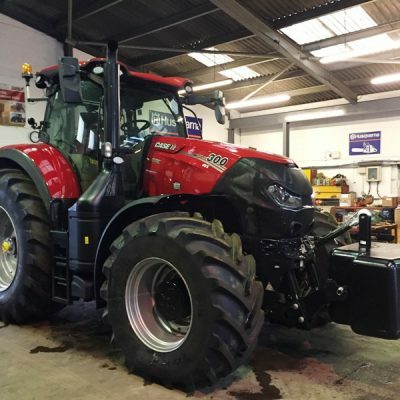 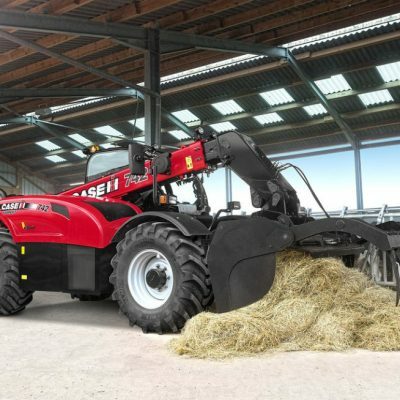 Please note that this Case IH Puma 165CVX Ex Hire Tractor will be available after Harvest. Price and hours to be confirmed.